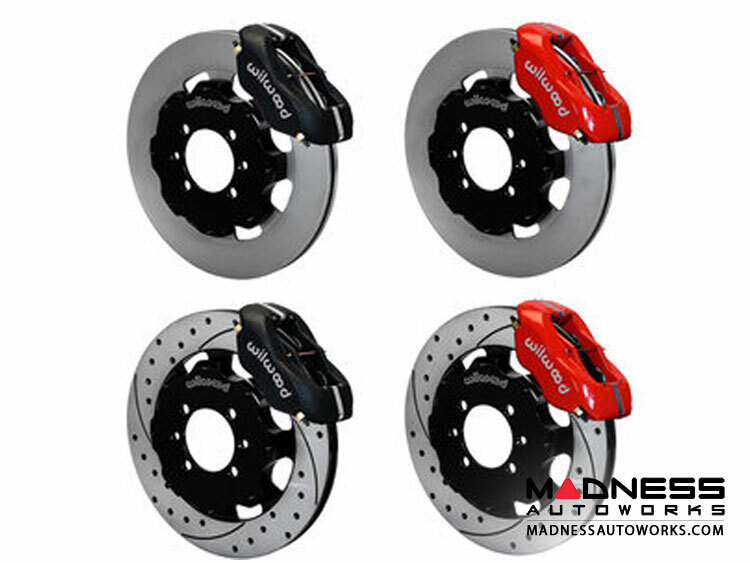 Get ready to upgrade your FIAT 124 with this Wilwood Dynalite Front Big Brake Brake Kit! A great brake upgrade that does not break the bank! This kit was created for the enthusiast who typically has a light or street driving style. At 12.19", you can expect to fill out the inner barrels of the 17" wheels for that clean engineered look.